You are here: Home About Us News, Blogs & Competitions Competitions Katherine Branson Essay Prize 2019 - Now Open! Katherine Branson Essay Prize 2019 - Now Open! ‘Women in medicine have continued to make great gains for the future, yet there is much to be achieved in the name of equality. The winner will win £100! Please note: Competition entry for MWF members is free of charge and non-members will be charged £5 to enter at the point of submission. Submissions that do not follow the entry requirements will not be accepted and the entry fee is non-refundable. You don't have to be a member of MWF to enter this prize...but for just £25 a year, you might as well become a student member! Join here. The MWIA hosts and arranges meetings on all five continents. Find out more on their events page. We would encourage all women doctors to join to support the campaigning work we do on your behalf. 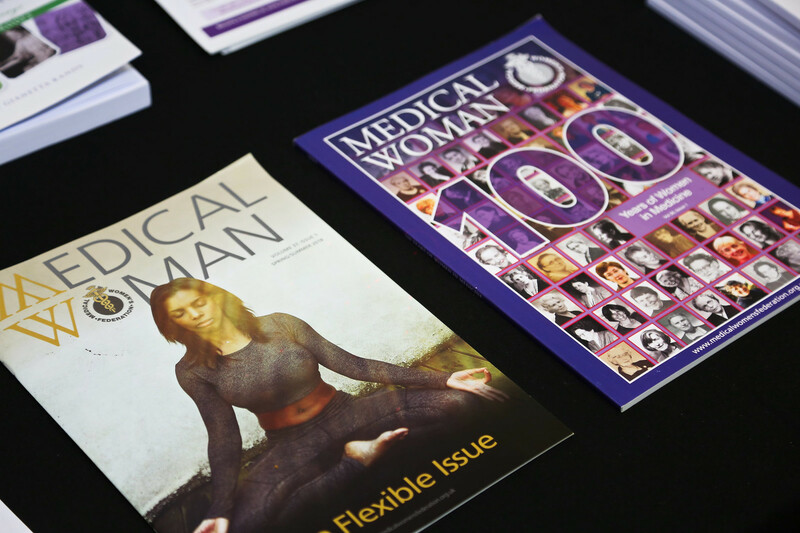 Donations to MWF are a vital part of our income and enable us to offer the support, services and campaigns all for the benefit of medical women.